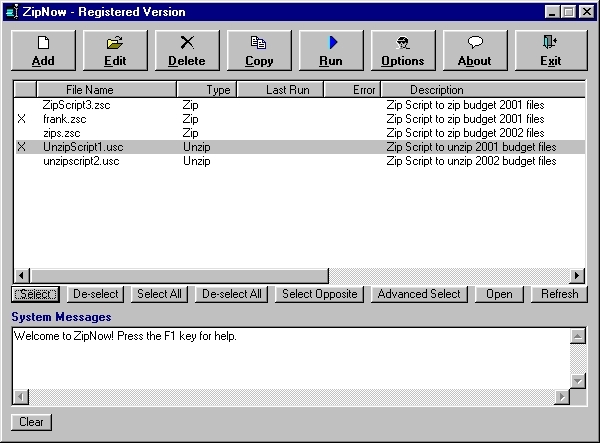 ExpressZip - Full Featured ZIP Utility! Automatically zip and unzip files by simply clicking a button with ZipNow! with the click of a button! If you use WinZip you'll love ZipNow!